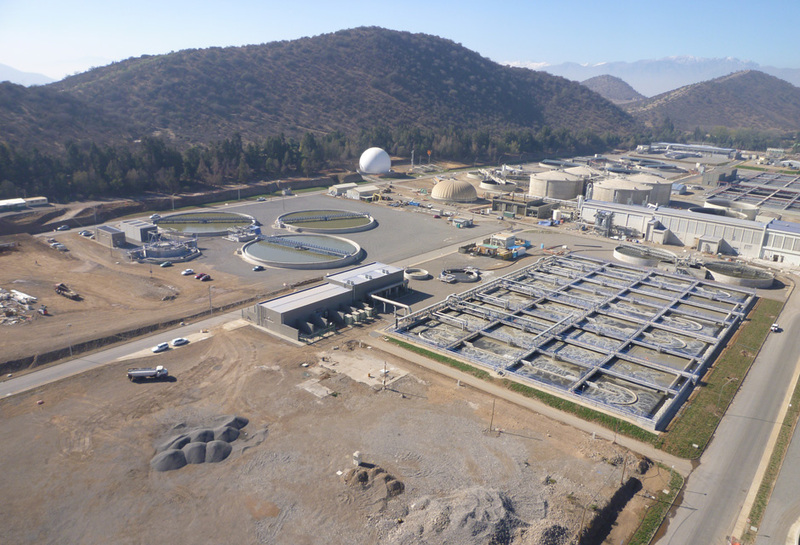 In April 2010, in order to complete Santiago’s sanitation program, Aguas Andinas awarded the SUEZ Joint Venture a Design, Built and Operate contract for the refurbishment of the existing El Trebal plant and the construction of the new Mapocho plant. The project's objective is to refurbish and optimize existing processes, while doubling the capacity to treat urban effluent at El Trebal/Mapocho site from 380,000 m3/day (2 million equivalent inhabitants) to a maximum future capacity of 760,000 m3/day (4 million equivalent inhabitants). 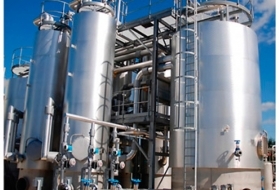 Biological sludge is treated using the Digelis™ Turbo which produces an increased amount of biogas. The biogas produced is used for cogeneration which produces both heat (used to meet Digelis™ Turbo requirements) and electricity. The plant exploits the energy potential of sludge digestion. Use of Digelis™ Turbo technology increases the quantity of Biogas obtained: the biogas is used in cogeneration, generating the heat required to fuel the process and also providing 60% of the plant’s electricity needs. From 2012, the volume of dewatered organic sludge has been reduced by approximately 26% while 4,600 tones of CO2 have been saved.